Please select the appropriate season tab for the Registration Forms. Step 1: Click the print button and keep for your own records. Step 2: Click the Submit button to electronically send in the form. ​All registration forms must be submitted online in order for our database to be complete. The Spring Medical form needs to be printed/signed and handed in. Please ​print for your records and Submit On-Line Form. ​Rowers and Parent/Guardian are Required to Sign up. No need to sign up if you are already a member. 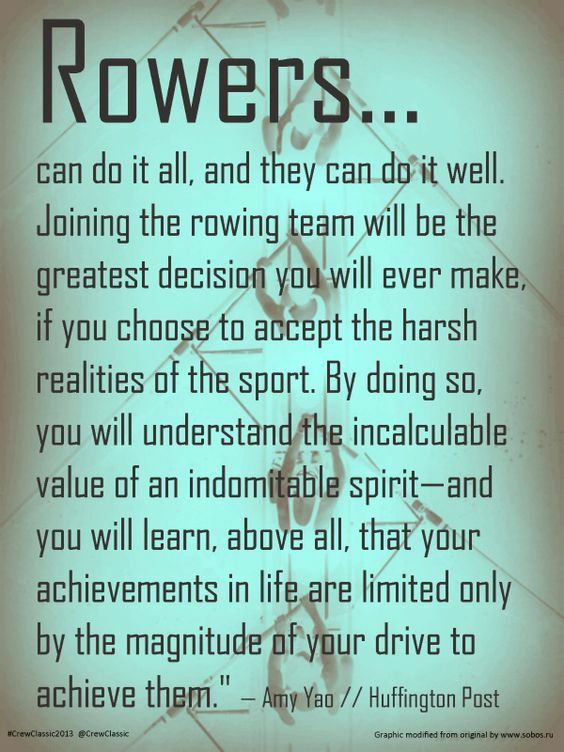 All rower's (Varsity and Novice) MUST sign up and join USRowing. If you are a NEW rower or a returning rower but never signed up Please click the link below and follow the step by step instructions. Please ​Print for your own records and Submit On-Line Forms. Bring Payment (Full or payment plan), Registration and Medical forms to registration night. We only accept the "Wappingers Crew Club Medical Form".